Many of our customers don’t realise that CCTV offers the ideal way to protect their homes, assuming that this type of security system is just for business or commercial clients. This is not the case and over recent years CCTV has been an increasingly affordable way to deter thieves and help to protect your home from crime. Here at FirstEye we install systems of all sizes and whether you need just one camera or several, we have the expertise to provide a system which provides just the right level of protection for you. The HD systems we install provide crystal clear images which can help to catch intruders whilst providing invaluable evidence if the worst happens and you’re broken into. In addition, CCTV is proving an increasingly popular way to check on a property whilst it’s empty. Whether you’d simply like to keep an eye on your dog whilst you’re out, or to check everything’s OK when you’re away on holiday, CCTV will provide you with peace of mind no matter where you are. 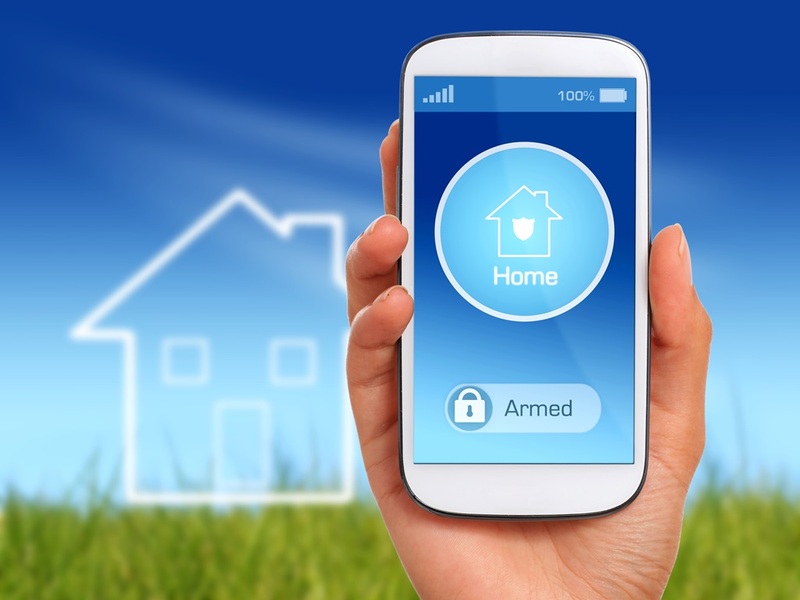 The CCTV systems we install use the latest apps for iPhone or Android, enabling you to keep tabs on your home from your mobile phone, tablet or laptop. In addition, if you already have an analogue or first generation HD sytem, we may be able to re-use existing cabling to upgrade to one of the latest systems. If you would like to find out more about installing a domestic CCTV system could give your home the protection it deserves, why not get in touch to arrange for a free, no-obligation quote?